Haystack Mountain Cheese made with Longmont Dairy Milk! We are excited to partner with local, Longmont Colorado cheesemaker Jackie Chang and her team to create some of the most delicious cheeses made from cow’s milk. Haystack Mountain cheeses are all handmade using the highest quality microbial (vegetarian) rennet and traditional cheesemaking techniques. All Haystack cheeses are made free of preservatives and artificial flavorings. Snowmass Raclette by Haystack Mountain – Limited Time Only! Handcrafted with Longmont Dairy’s whole cow’s milk, Raclette, originally made in the Swiss Alps, is a semi-hard cheese with a savory flavor. Delicious melted on vegetables. It’s made in small batches and quantities are limited. 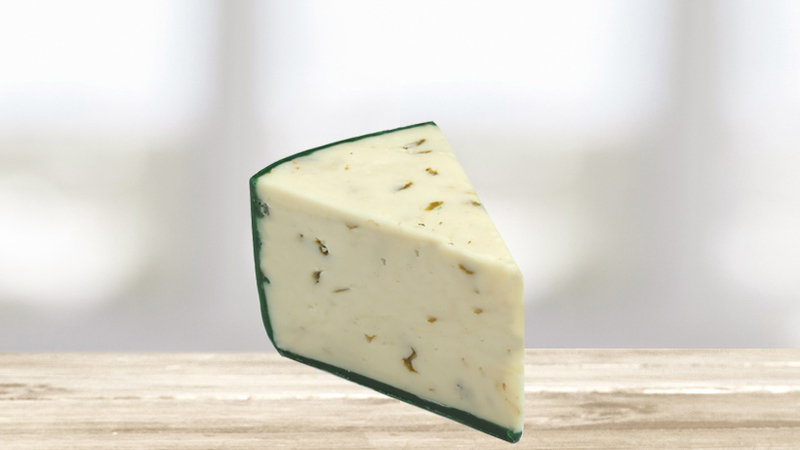 Vaquero Jack Cheese is made from fresh, Longmont Dairy cow’s milk and roasted green chiles from the Hatch Valley, New Mexico. Vaquero Jack will be your go-to cheese for Tex-Mex cuisine, appetizers, and spicing-up sandwiches. Handmade locally with Longmont Dairy cows’ milk. Pair this delicious, rich cheddar with crisp, sliced apples and serve at your fall tailgate or dinner parties. Made by our partner Haystack Mountain, it’s a perfect pick for any season. Handmade in Longmont, Buttercup Monterey Jack is a semi-soft cheese made from pasteurized goats’ milk, and Longmont Dairy’s cows’ milk. It’s great on crackers or toasted ham-and-cheese sandwiches. It will be a hit with the whole family.